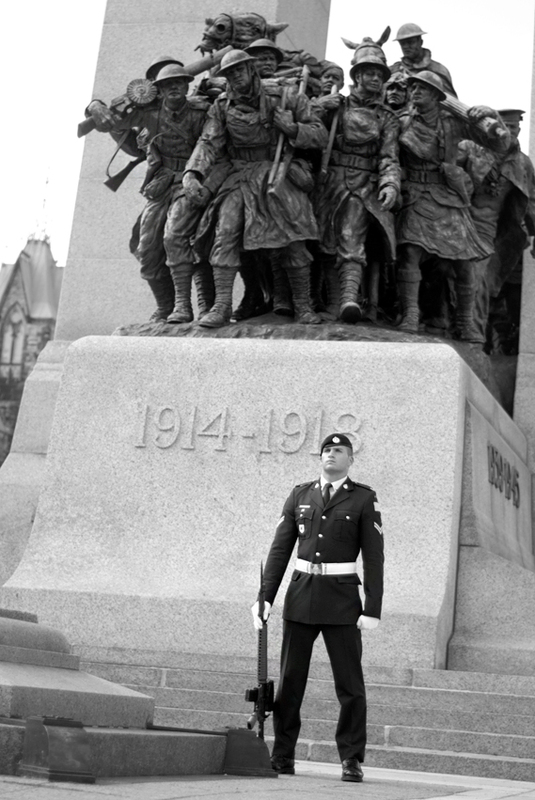 A soldier lost his life today while watching over the “Tomb of the Unknown Soldier” at the War Monument, Ottawa. 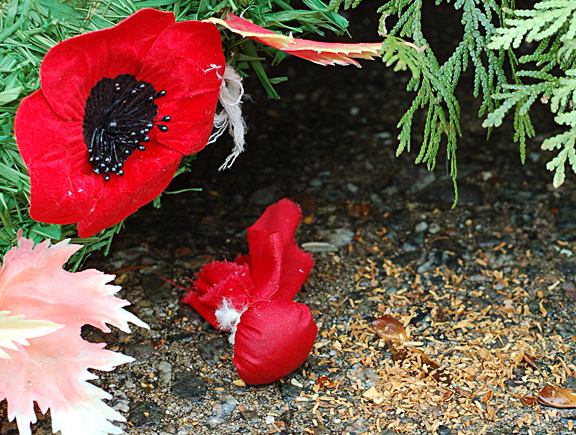 Our thoughts are with the family impacted by the loss of someone they love as well as with the country of Canada. May our leaders act with discretion and wisdom. May they look at the systems that lead to the radicalization of people and take actions that work towards peace rather than promote militarization.